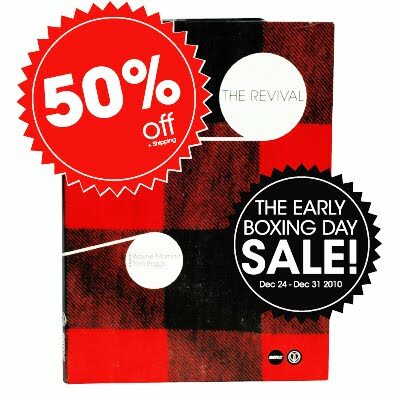 The Revival is 50% off from now until the end of the year. Then it will go back up to its original price. Snag it while its scrap cheap. All your boys are in there and its surely something that you will want to have in your archive. Go to the site to cruise around or just go straight to the cake.